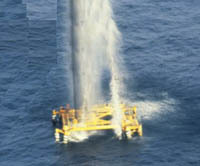 Gulf of Mexico offshore oil and gas production platforms were originally designed and built to provide our nation with energy. Regulations also were put in place requiring companies to remove all structures soon after energy production ended. 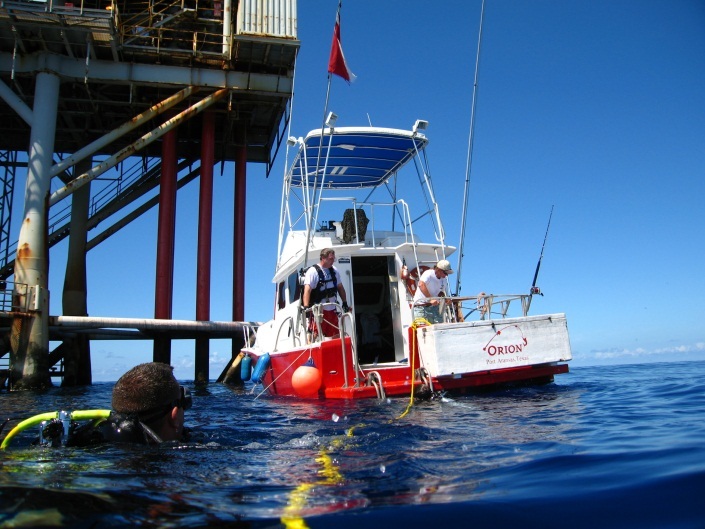 However these structures have become critical habitat for many types of marine life and are also a valuable asset for recreational fishing and diving. 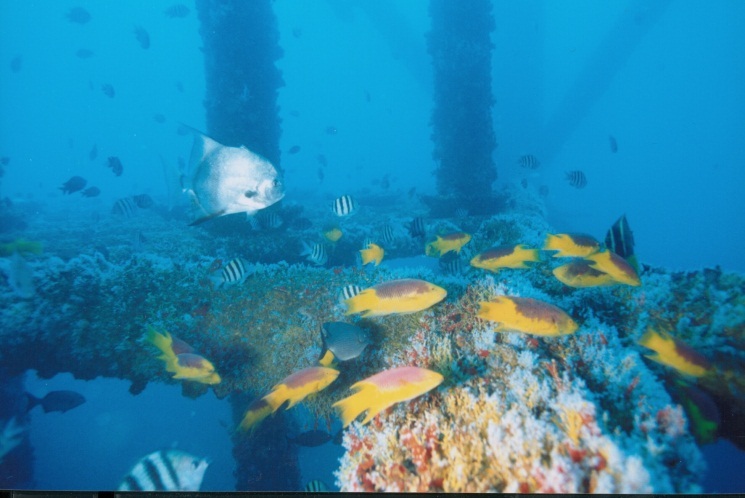 The federal Rigs to Reefs program successfully allows abatement of hazardous materials while allowing the useful habitat to remain and has been working great for decades. Many businesses and user groups have come to rely on the structures, which have improved our quality of life and ability to enjoy our Gulf of Mexico. Recent changes to federal policy are causing beneficial habitat to be destroyed at a huge cost to our communities and the Gulf ecosystem. We need the federal government to halt this destruction so it can reevaluate the recent policy changes before more damage is done. 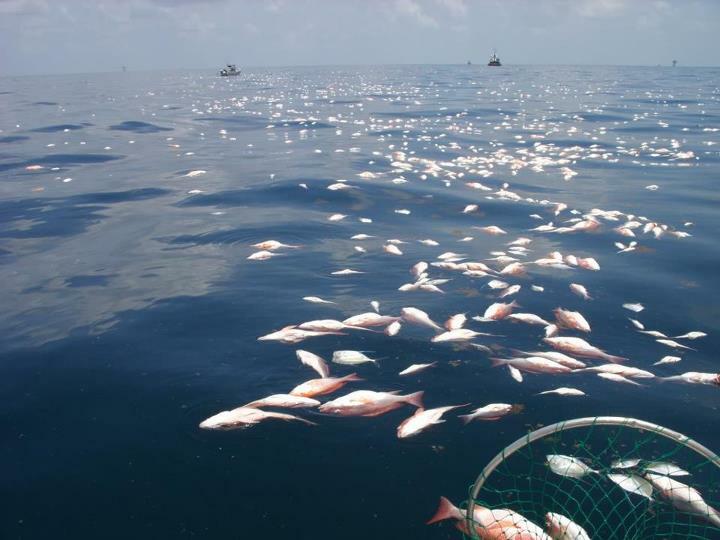 Much habitat has already been lost and continuing to remove more will harm our businesses, deprive future generations’ access to the resources, and will damage the biodiversity of our Gulf of Mexico. On December 31, 2009 U.S. Department of the Interior Minerals Management Service Gulf of Mexico OCS Region- New Orleans issued the Rigs-to-Reefs Policy Addendum: Enhanced Reviewing and Approval Guidelines in Response to the Post-Hurricane Katrina Regulatory Environment http://www.gomr.boemre.gov/home pg/regulate/environ/rigs-to- reefs/Rigs-to-Reefs-Policy-Addendum.pdf. 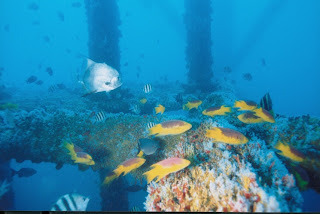 Under the addendum structures which would have been allowed to remain in place are being destroyed by an arbitrary requirement to have a five mile buffer between reef sites. The “buffer” itself does nothing to minimize potential impacts to future pipeline operations as stated in the addendum. All this “five mile” rule does is to effectively kill the majority of valuable reefing. All reef sites are already and will continue to be reviewed for impact to future resource extraction, navigation, and other potential user conflicts. Requiring living reefs to be explosively removed and then relocated not only kills all living organisms on and near the structure, but also causes the reefing process to become cost prohibitive. The five mile rule is doing nothing more than killing a useful program without due process involving effected stakeholders. We need the US Department of Interior to remove the five mile rule immediately and allow structures to be reefed in place regardless of their proximity to other reef sites. 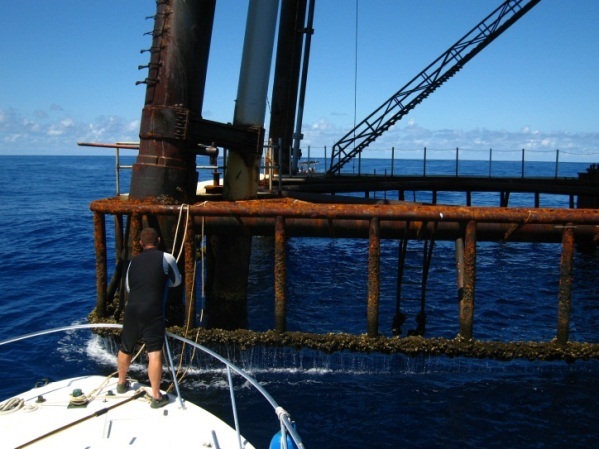 The December 31, 2009 addendum also causes unnecessary habitat destruction by only granting Rigs-to-Reef platform- removal applications proposing the structure’s siting within special Reef Permit Areas. 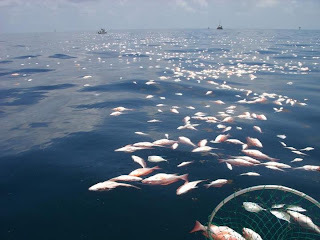 We feel the entire Gulf of Mexico is worthy of protection and reefing should not be restricted to special permit areas. Small reef permitting areas are unnecessary since the entire United States is already a permit area. We need the US Department of Interior to allow reefing of all structures in place and to do away with special reefing area requirements.